This two bedroomed detached bungalow stands in a pleasant cul-de-sac setting close to Elloughton village centre. The property itself would benefit from a selective programme of refurbishment to create a very desirable home. The accommodation has central heating via a modern, recently installed boiler, sealed unit double glazing and briefly comprises an entrance lobby, hallway, lounge, kitchen, two bedrooms, bathroom and there is a rear conservatory. Easily maintainable gardens extend to front and rear and a side drive leads to a single garage. There is plenty of potential here to create an attractive home in a desirable location. Thornhams Way is a small cul-de-sac located at the end of Main Street near to the Post Office. The west Hull village of Elloughton has a number of shops and amenities and a well reputed primary school. More extensive facilities are to be found in the neighbouring village of Brough and the area benefits from excellent road and rail connections with convenient access available to the A63/M62 motorway network and mainline railway station at Brough. There are also good EYMS bus services to local villages and express buses to Hull, York, Howden and Goole. With bow window to front elevation, log effect gas fire in fire surround. Having a selection of units, work surfaces and a one and a half sink and drainer. There is an integrated oven, hob above and hood over, plumbing for an automatic washing machine, concealed Ideal Logik gas fired central heating boiler. Window to front and tank cupboard to corner. With fitted furniture comprising wardrobes, storage cupboards and drawers, window to rear elevation. Sliding patio doors opening to conservatory. With door leading out to the garden. A garden area extends to the front adjacent to which a side drive provides good parking and leads to the single garage. To the rear there is a small garden area with lawn and mature shrub borders. From a verbal enquiry we are led to believe that the Council Tax band for this property is Band C. We would recommend a purchaser make their own enquiries to verify this. Fixtures and fittings other than those specified in this brochure, such as carpets, curtains and light fittings, may be available subject to separate negotiation. If there are any points of particular importance to you, please contact the office and we will be pleased to check the information for you. Strictly by appointment through the agent. Brough Office 01482 669982. For clarification, we wish to inform prospective purchasers that we have not carried out a detailed survey, nor tested the services, appliances and specific fittings for this property. All measurements provided are approximate and for guidance purposes only. Floor plans are included as a service to our customers and are intended as a GUIDE TO LAYOUT only. NOT TO SCALE. Matthew Limb Estate Agents Ltd for themselves and for the vendors or lessors of this property whose agents they are give notice that (i) the particulars are set out as a general outline only for the guidance of intending purchasers or lessees, and do not constitute any part of an offer or contract (ii) all descriptions, dimensions, references to condition and necessary permissions for use and occupation, and other details are given in good faith and are believed to be correct and any intending purchaser or tenant should not rely on them as statements or representations of fact but must satisfy themselves by inspection or otherwise as to the correctness of each of them (iii) no person in the employment of Matthew Limb Estate Agents Ltd has any authority to make or give any representation or warranty whatever in relation to this property. If there is any point which is of particular importance to you, please contact the office and we will be pleased to check the information, particularly if you contemplate travelling some distance to view the property. In order to capture the features of a particular room we will mostly use wide angle lens photography. This will sometimes distort the image slightly and also has the potential to make a room look larger. 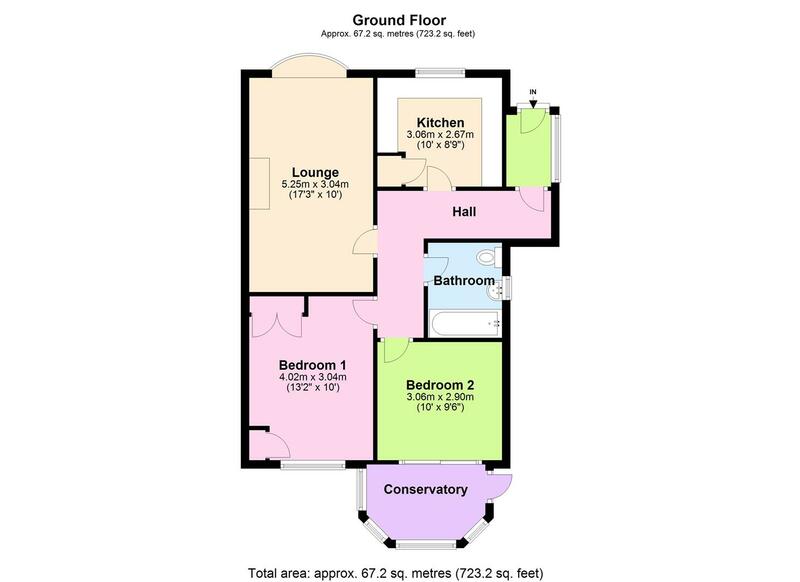 Please therefore refer also to the room measurements detailed within this brochure. o obligation valuation and marketing advice. Call us now on 01482 669982. Should you have any queries please contact our office for clarification.